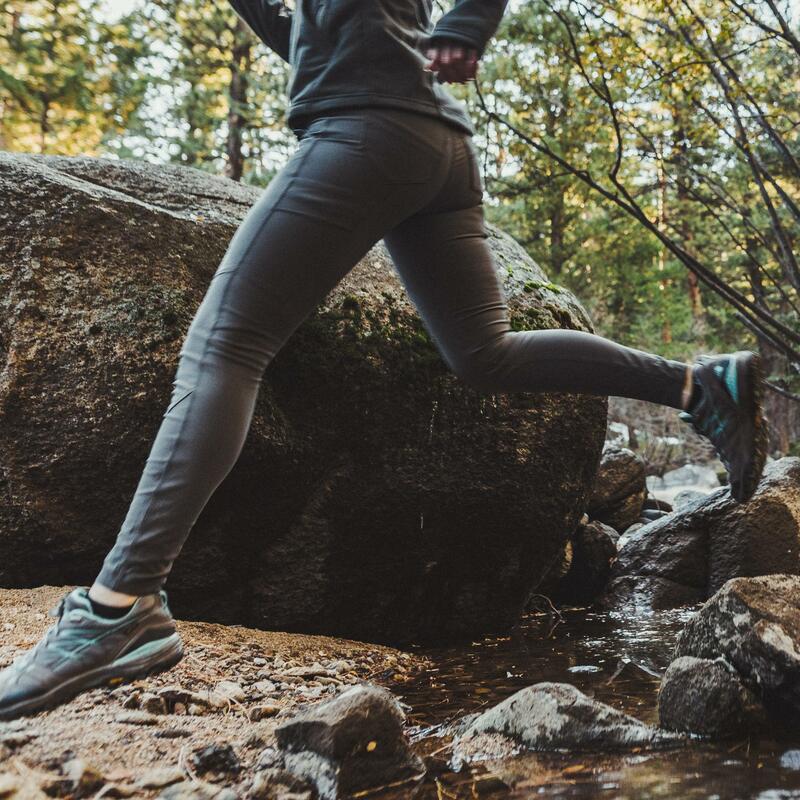 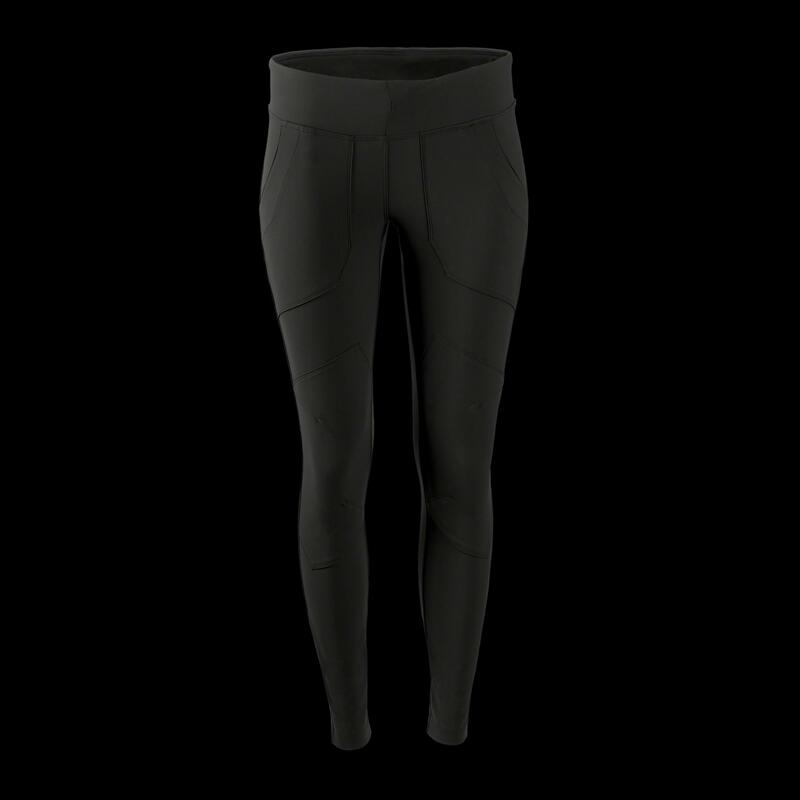 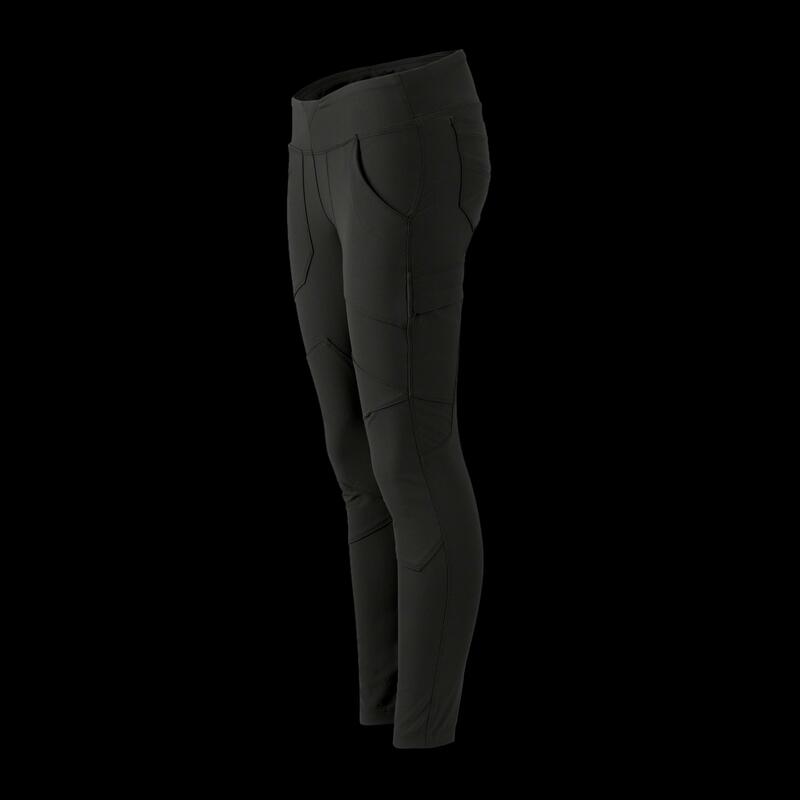 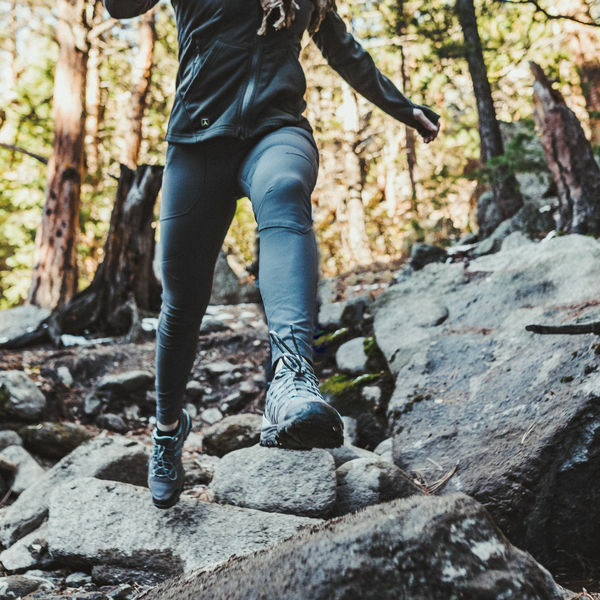 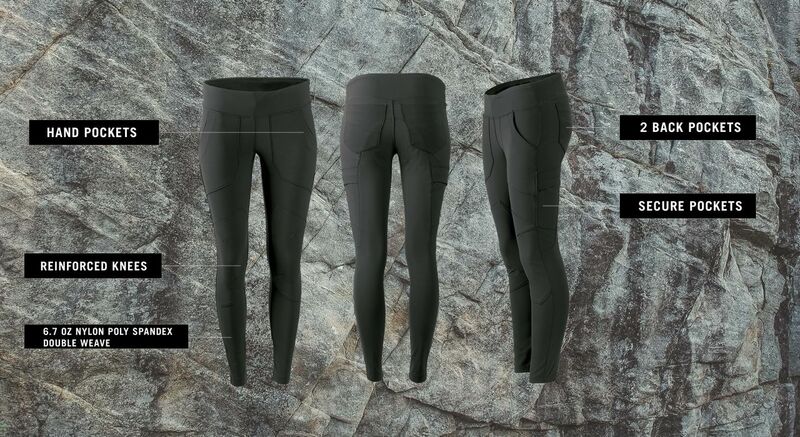 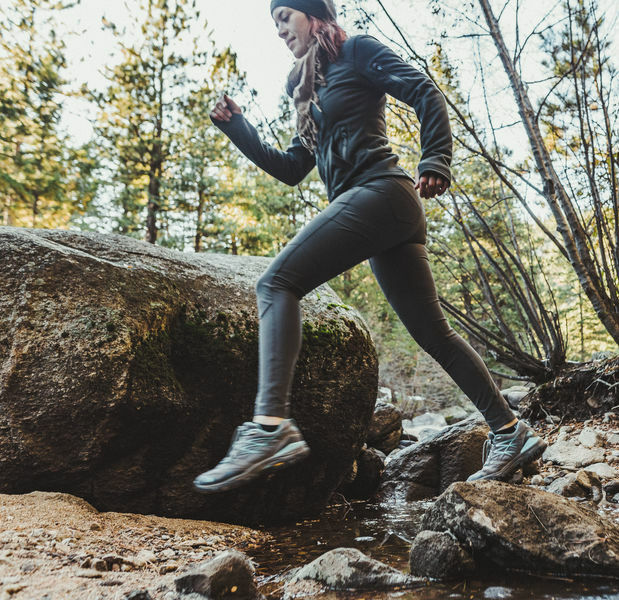 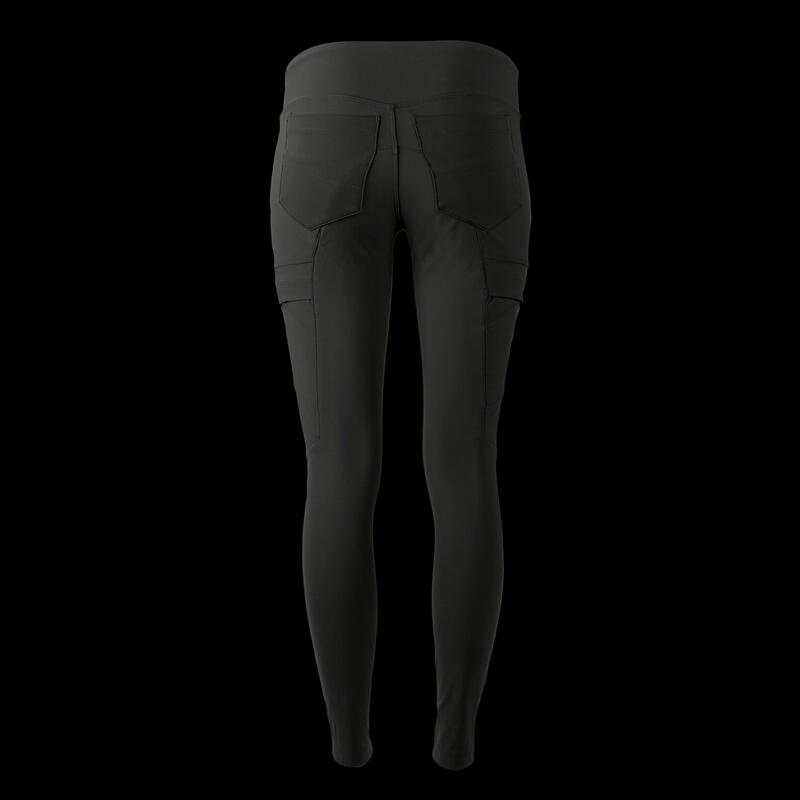 Built to be highly agile and fly under the radar, the Schema SC Legging helps you excel across climates and environments. 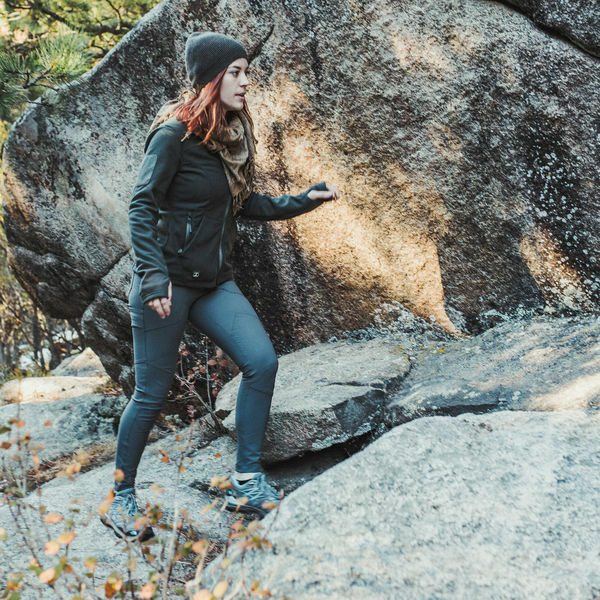 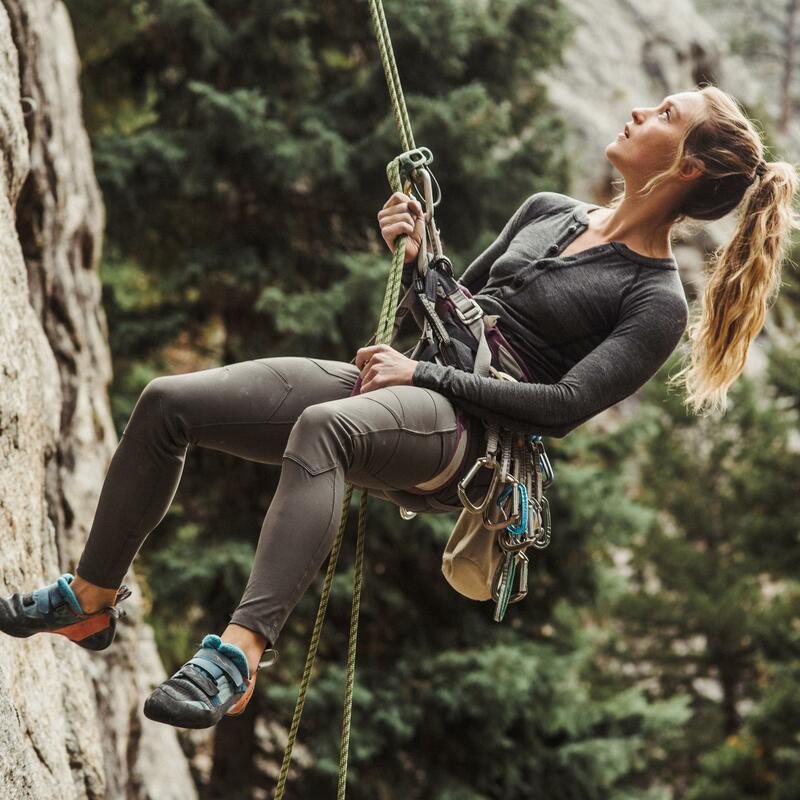 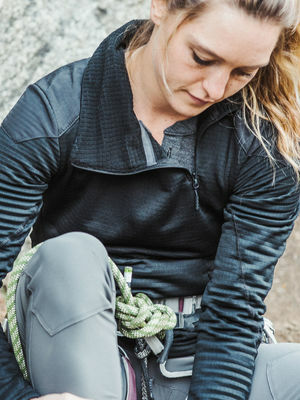 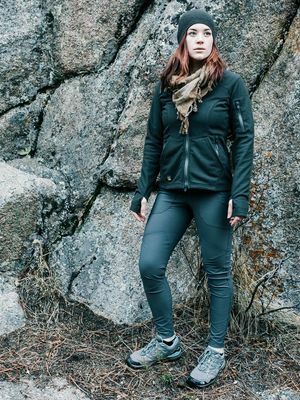 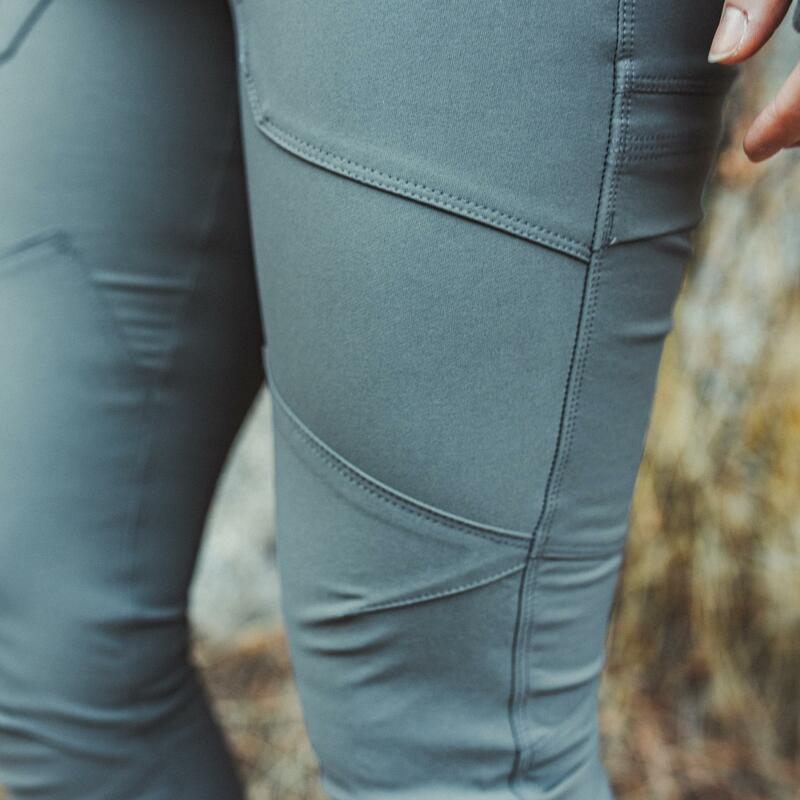 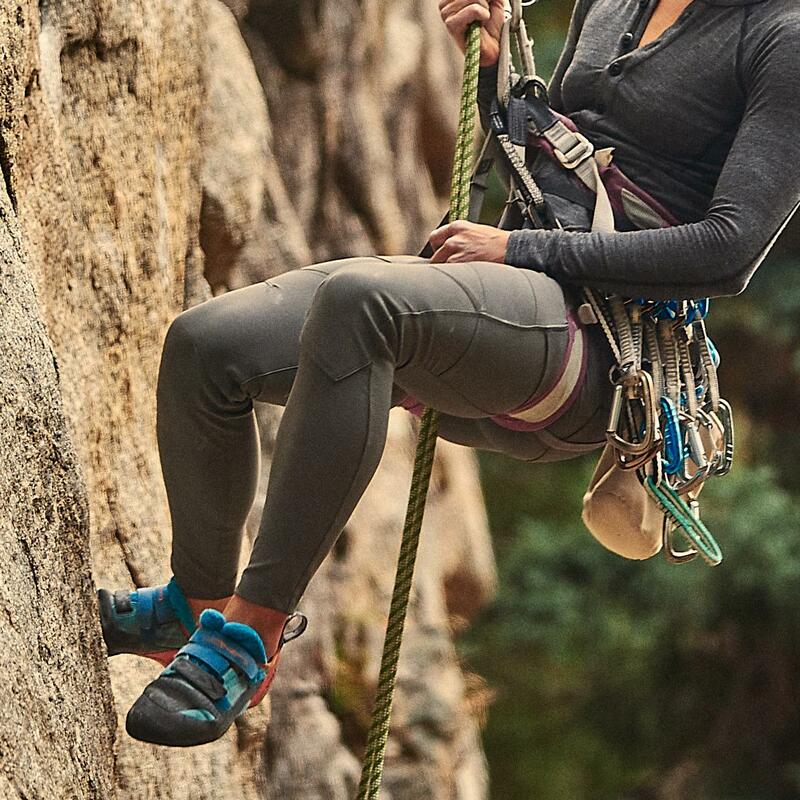 Equally at home in the mountains or city, Schema equips you with a durable and lightweight second skin that combines minimalist style with engineered functionality. 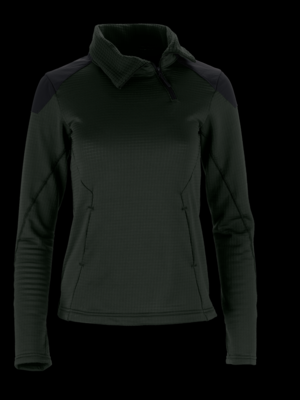 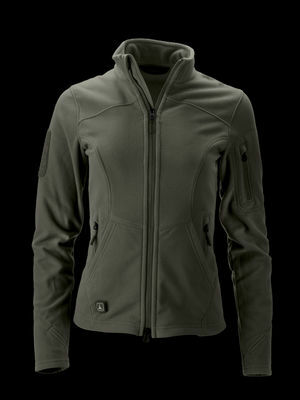 Symbiote Cloth is our most dynamic 4-way stretch softshell that morphs into a second skin to enhance your performance. 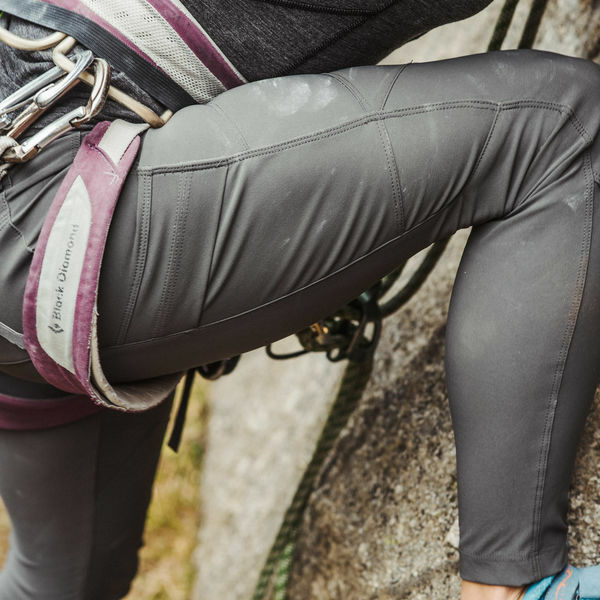 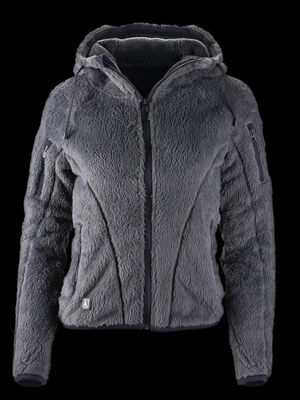 Double weave construction features a smooth brushed interior for long-term comfort and a tough exterior made from hard-wearing and resilient polyamide. 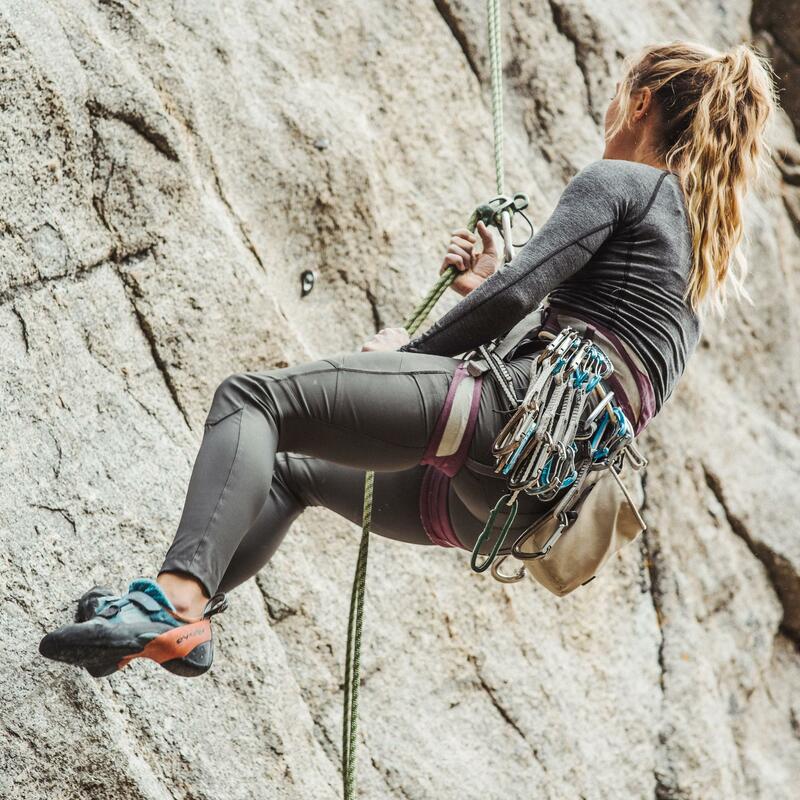 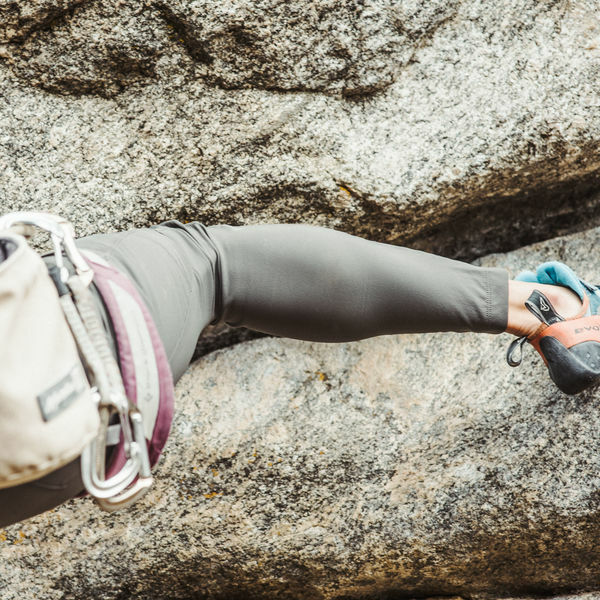 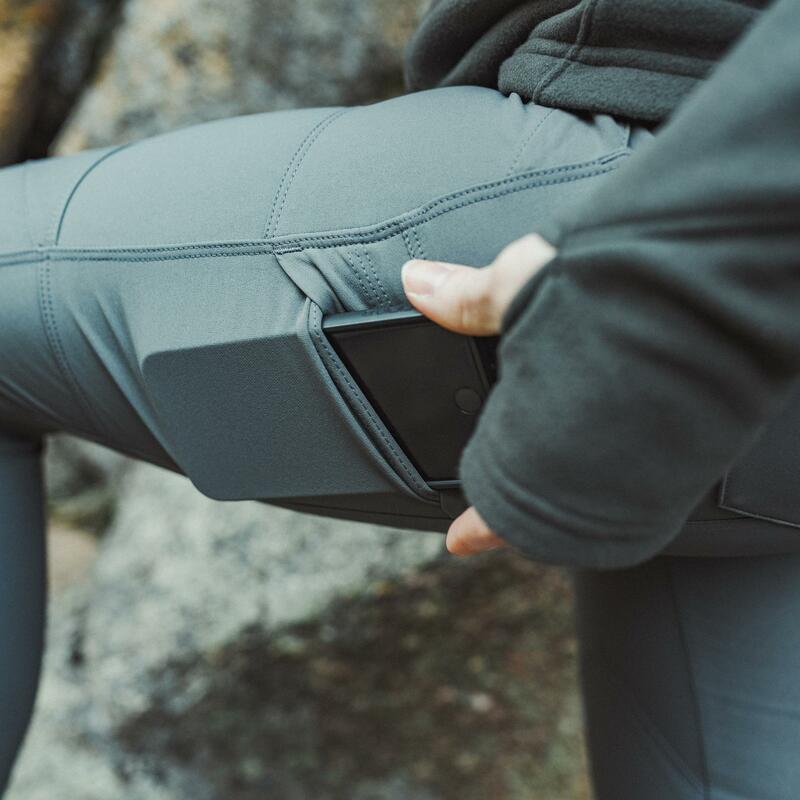 Six sleek and secure pockets lay flush against your body to safeguard small personal items while hidden attachment points allow you to dummycord critical gear. 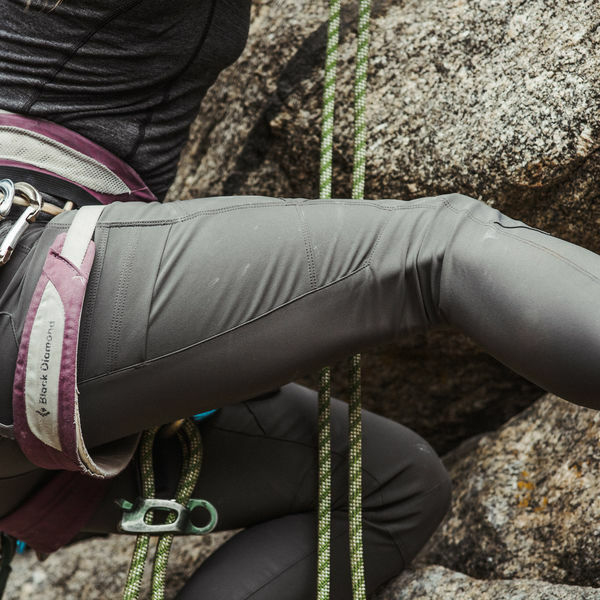 Symbiote is our 4-way stretch double weave softshell fabric, engineered to be breathable, durable, and wind-and-water resistant. A gusseted crotch provides freedom of motion while the shaped, wide waistband with hidden elastic provides long-wearing comfort and maintains fit. 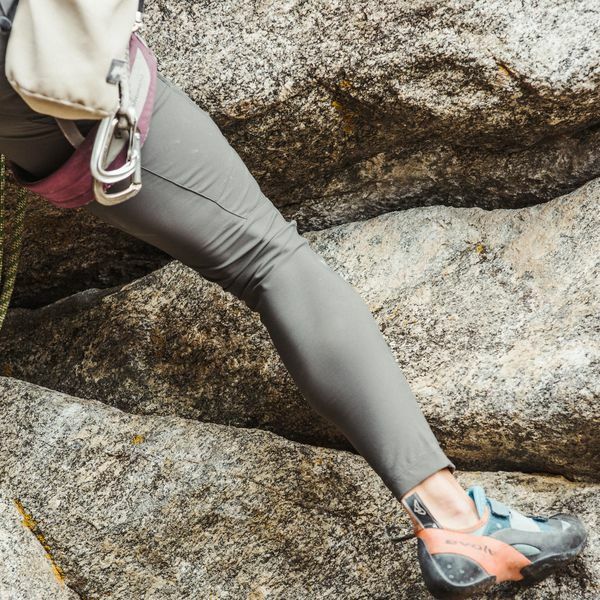 An articulated knee overlay keeps provides extra protection from wear and abrasion without sacrificing movement.